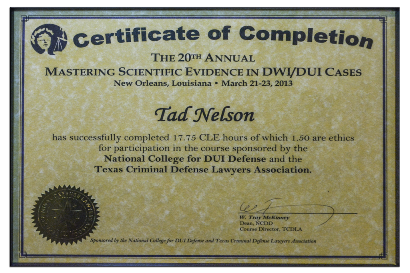 Houston DWI Lawyer Tad A. Nelson has remained at the forefront of defending people charged with misdemeanor and felony Driving While Intoxicated offenses in Texas for well over 25 years. 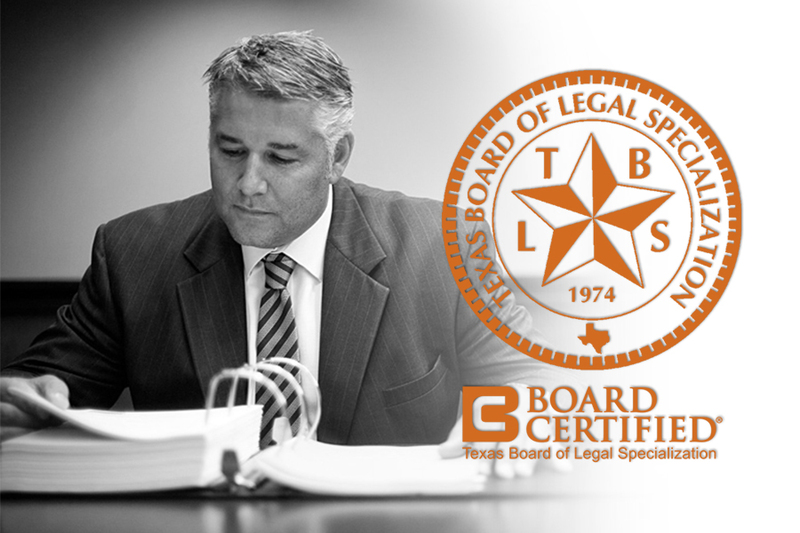 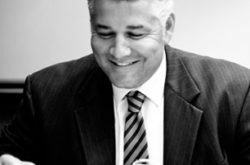 As a respected criminal-defense lawyer who holds the coveted status of being Board Certified® by the Texas Board of Legal Specialization, anyone accused of DWI in Houston who is looking for a lawyer to represent them, will be in good hands when represented by Tad Nelson or an equivalent attorney. Anytime a person is confronted with criminal charges it’s best to look for a lawyer who’s top priority will be fighting for their clients. 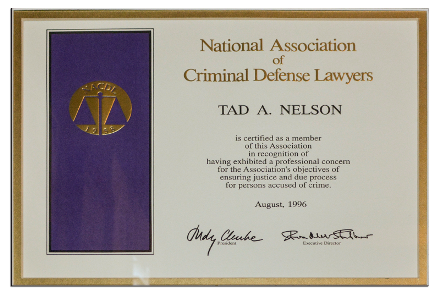 Tad Nelson represents this esteemed segment of the criminal defense bar in Texas. 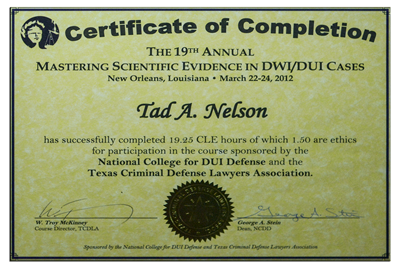 If you’re looking for an effective counselor for your case, call Tad at 713-489-7373. 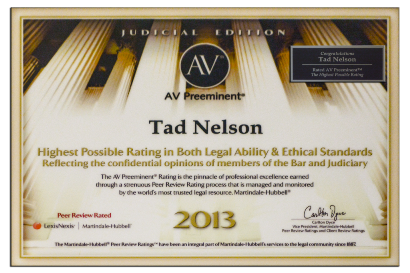 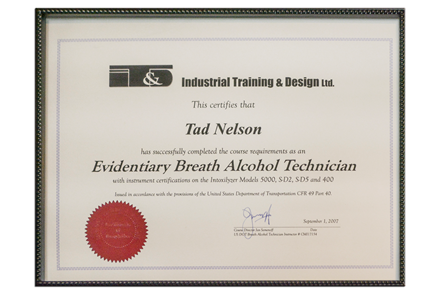 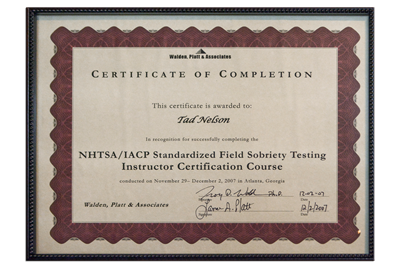 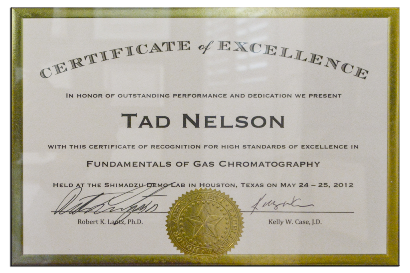 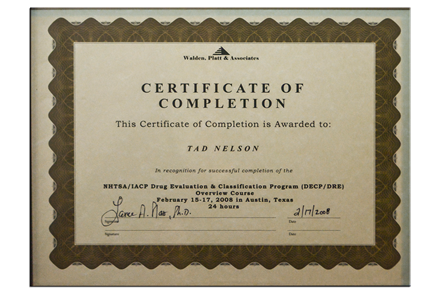 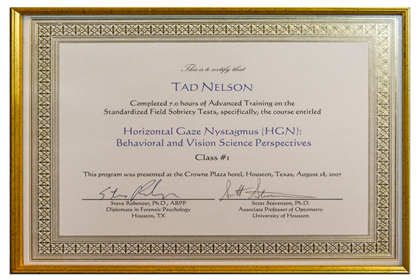 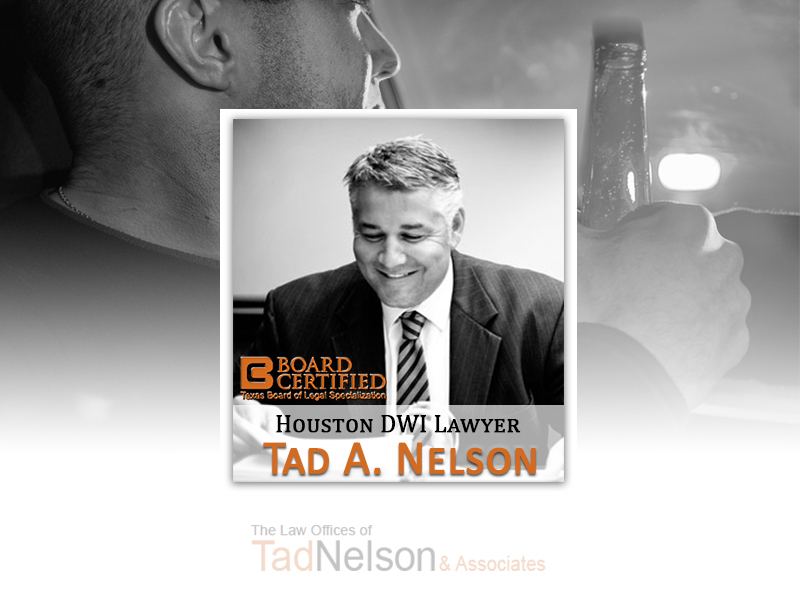 Attorney Tad A. Nelson is capital-case certified, defends Texans accused of both misdemeanor and felony offenses related to intoxication by alcohol, and is among the most proficient solicitors in the practice. 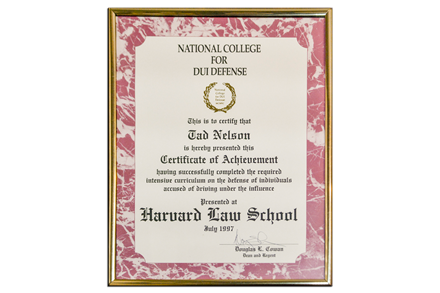 Whether the defendant was arrested for drinking too many beers and being arrested for public intoxication, or if the defendant killed someone in a car accident and was accused of being at-fault due to suspicions of their intoxication, Tad Nelson can and will effectively defend the accused in the court of law. 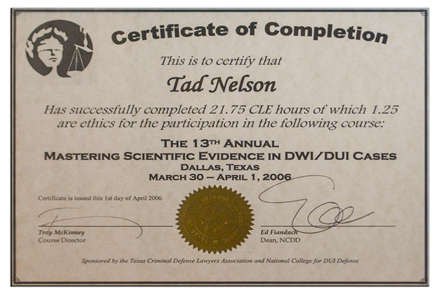 Listed below are some of the most common DWI and intoxication-related criminal offenses Tad Nelson is normally appearing in court to fight on behalf of his clients. 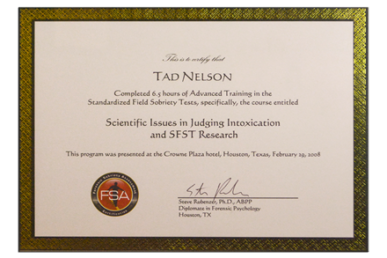 To contact Attorney Tad A. Nelson call 713-489-7373. 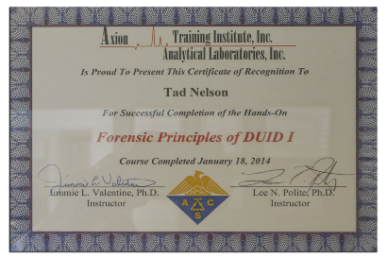 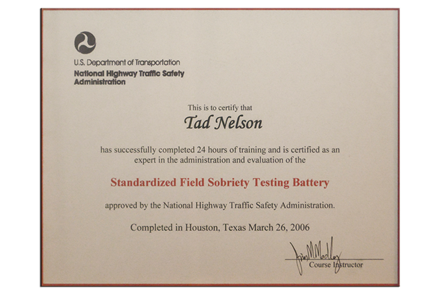 Attorney Tad A. Nelson is one of the best trained and studied DWI attorneys in Houston. 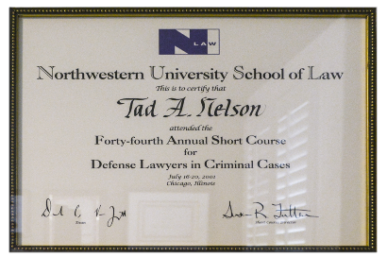 When it comes to going the extra mile to remain at the forefront of competency, other attorneys and law-school students alike look to attorneys like Tad Nelson for inspiration. 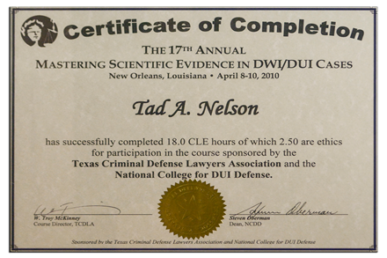 When defending people accused of serious DWI offenses, which sometimes includes causing another person’s death, an attorney’s best friend can be his training and experience. 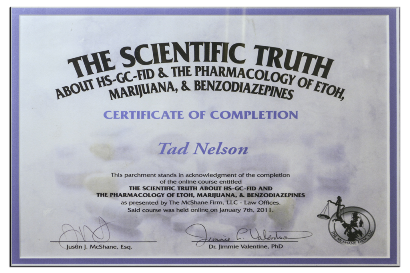 Its also a best friend to the poor soul being represented by such. 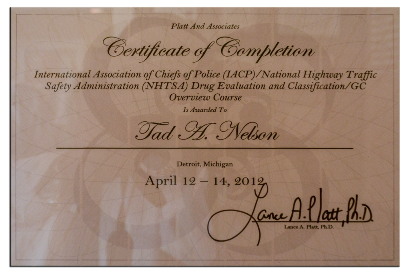 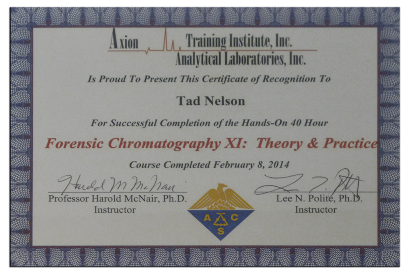 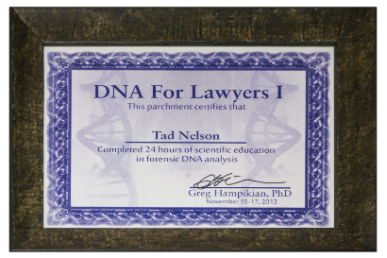 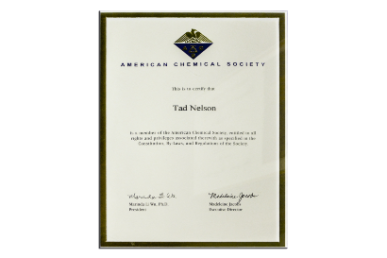 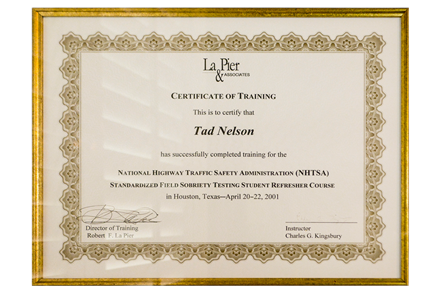 Listed below is a comprehensive listing of Attorney Tad Nelson’s training, certifications, and associations. Looking for a DWI Lawyer in Houston, TX? 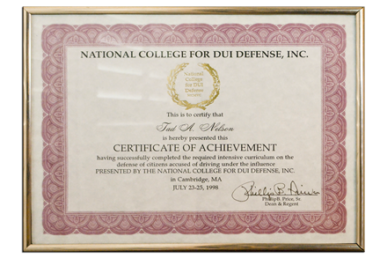 Criminal charges for DWI can result in a prison sentence and thousands of dollars in fines for persons found guilty in the court of law. In most cases, when a person is found guilty of a DWI offense in Harris County, it’s because they either accepted a plea, had poor or “cheap” legal representation, or didn’t have attorney or a plan at all. 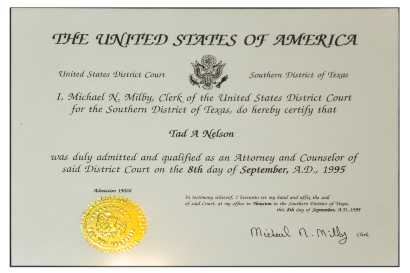 Having an experienced courtroom warrior on your side is the best and only option when facing criminal charges in Texas. Not that the current charge has to be serious, or even dire, but if that same person ever has any form of skirmish with the law in the future the stakes can be serious escalated. Perfect Example: Too many misdemeanor DWIs nets life in prison.